Casey MacKenzie Photography creatively captures genuine moments of individual journeys in a unique, personable, and meaningful way. Her photojournalism approach + modern day portraits will beautifully retell your story to cherish tomorrow and for years to come. A perfect blend of in-the-moment memories to relive and natural posing imagery to admire. Specializing in Engagement, Wedding, Maternity, Newborn, & Family Portraits in New York's Capital Region and surrounding areas. 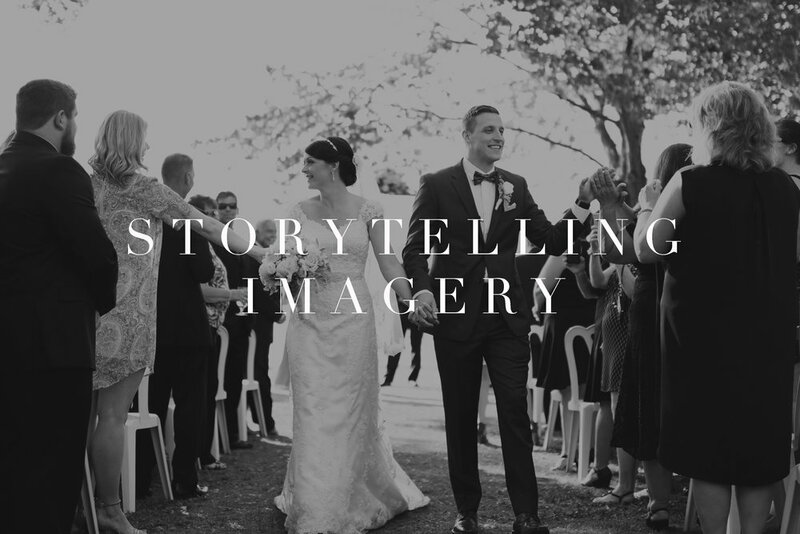 Visit the gallery + blog for recent works to help envision your special journey authentically captured through Casey's lens. 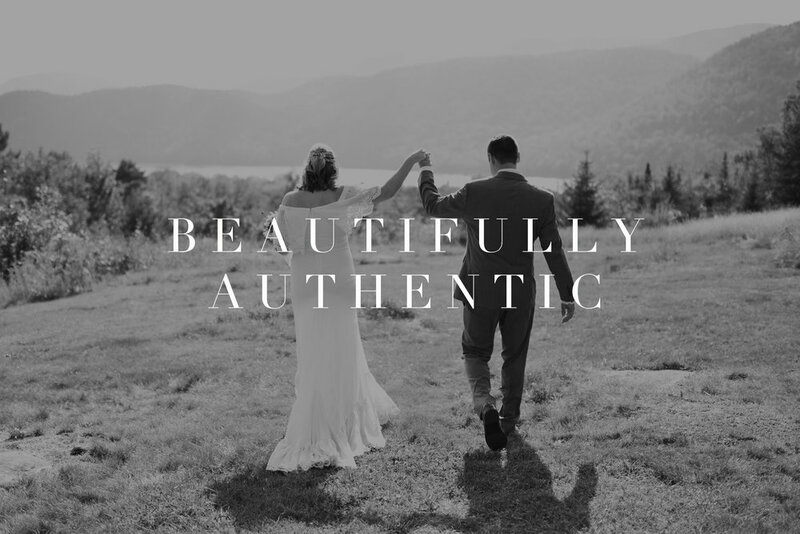 Wedding journeys + testimonials shared by past brides + grooms. 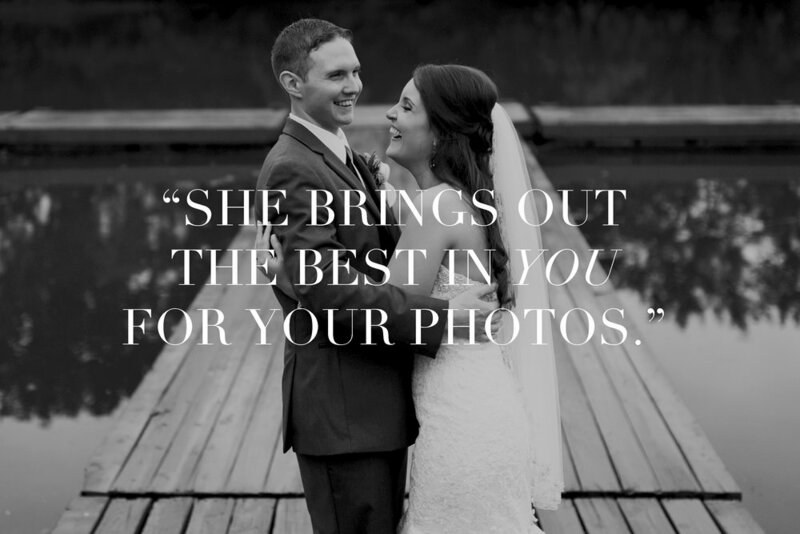 A lifelong photographer + friend to capture all of your life's treasured moments.